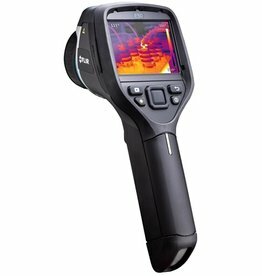 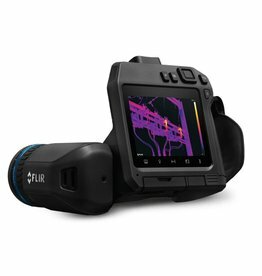 The new user interface and new keypad make the new FLIR Exx-Series even more user-friendly than before. 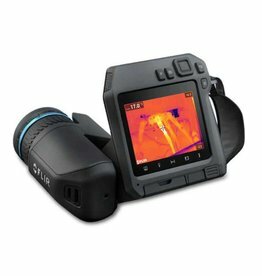 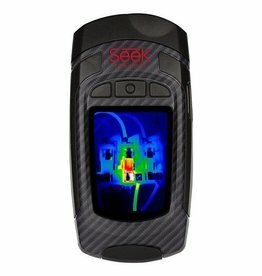 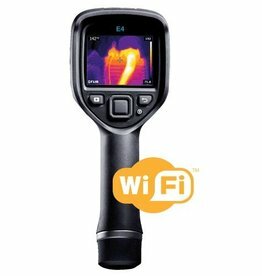 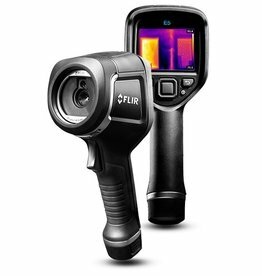 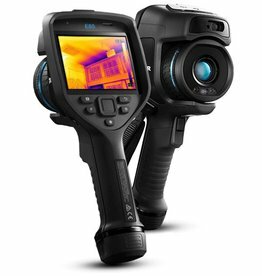 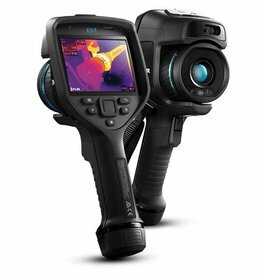 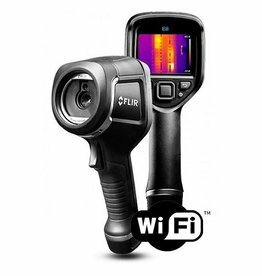 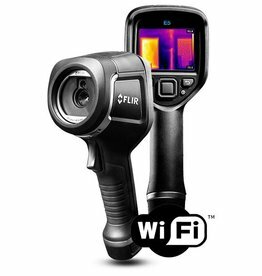 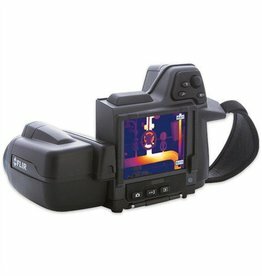 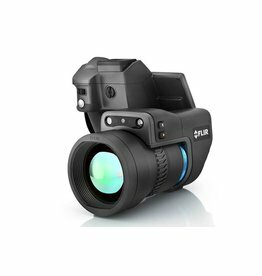 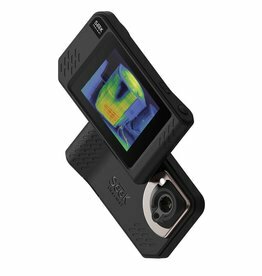 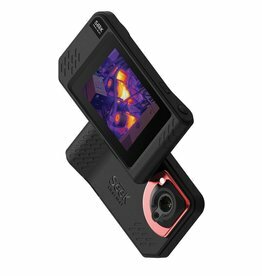 New features, such as MSX® and auto orientation, together with the Wi-Fi and MeterLink connectivity, ensure that the FLIR Exx-Series is the best in its class. 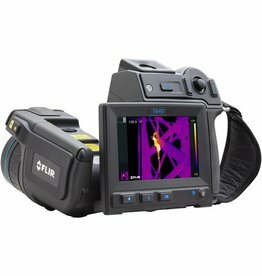 The cameras are ideal for predictive maintenance and planned inspections of electrical and mechanical systems to ensure they operate at maximum efficiency and safety with minimal energy consumption.